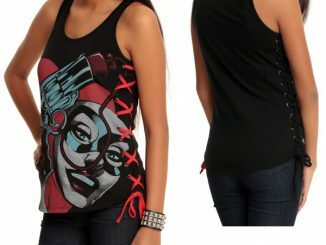 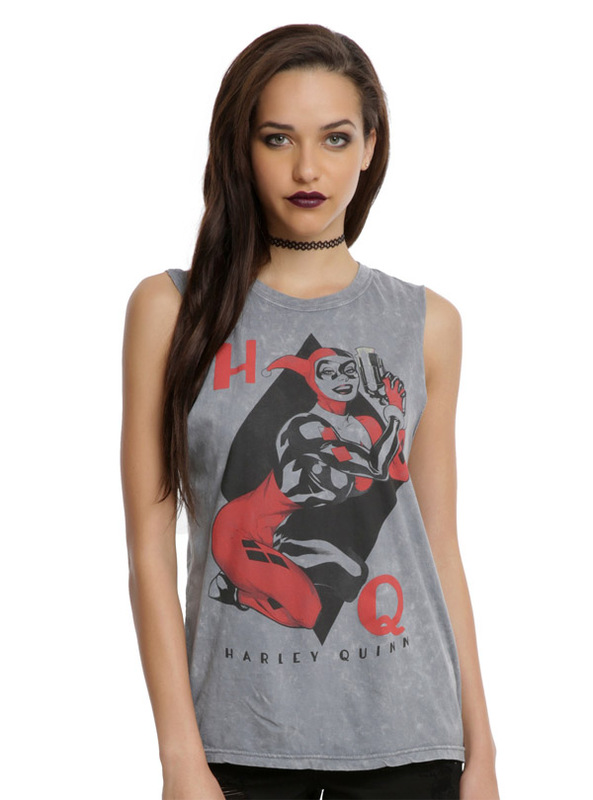 Diamonds are a Harley’s best friend with the Batman Pinup Harley Quinn Girls Muscle Top. 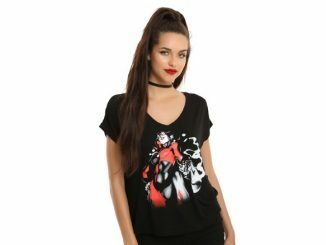 The Clown Princess of Crime is ready to steal all the attention for you with a distressed print that features the iconic villain in a provocative pin-up pose. 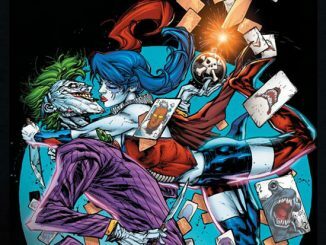 Dressed in her classic harlequin outfit, Harley works a playing card theme that proves the Joker isn’t the only card that can be wild. 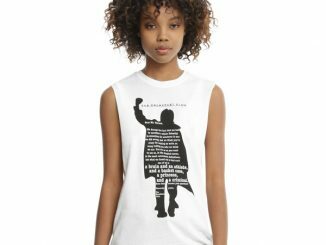 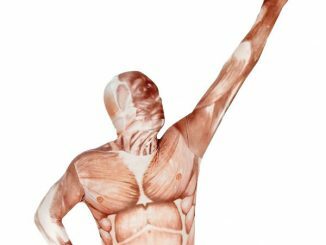 The sleeveless muscle top is 100% cotton. 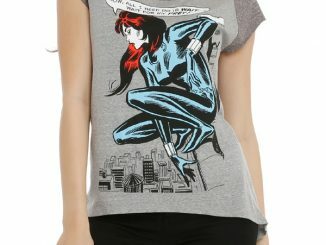 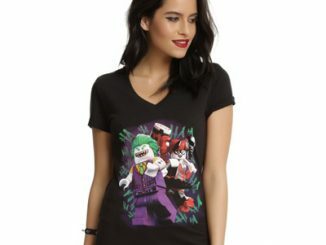 Available for $24.90 at Hot Topic. 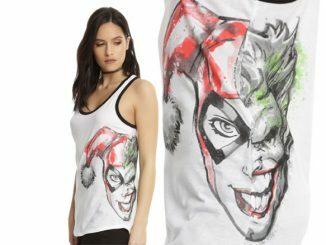 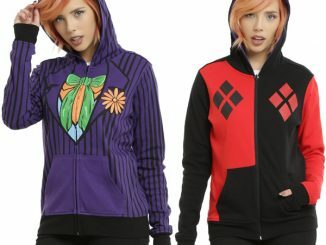 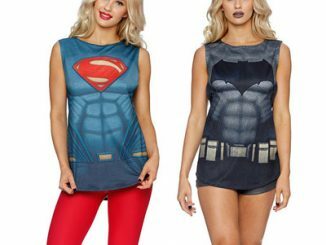 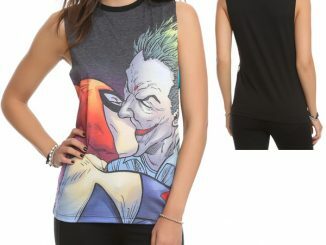 Have the last laugh and let Rout.com keep you informed with price alerts on the Batman Pinup Harley Quinn Girls Muscle Top.